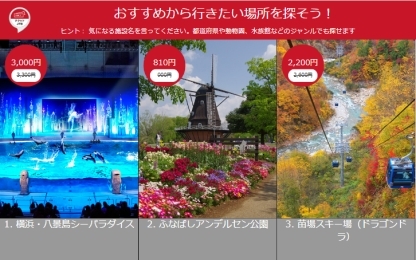 JTB will begin providing search and ticket-selling service for 500 or more leisure places including amusement parks and aquariums nationwide in Japan on smart speaker ‘Amazon Echo Show,’ which will be on sale in this coming December. 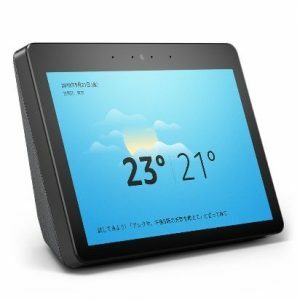 The smart speaker with Amazon Alexa adds a large screen enabling to information display and touch control as well as the conventional voice reply function. 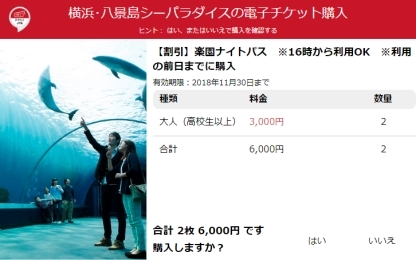 JTB has developed a new app with the ‘Amazon Pay’ payment function for the smart speaker, which allows a user to buy tickets with voice only in conversation. The JTB service will be available on December 12 2018, when Amazon Echo Show is in the market.